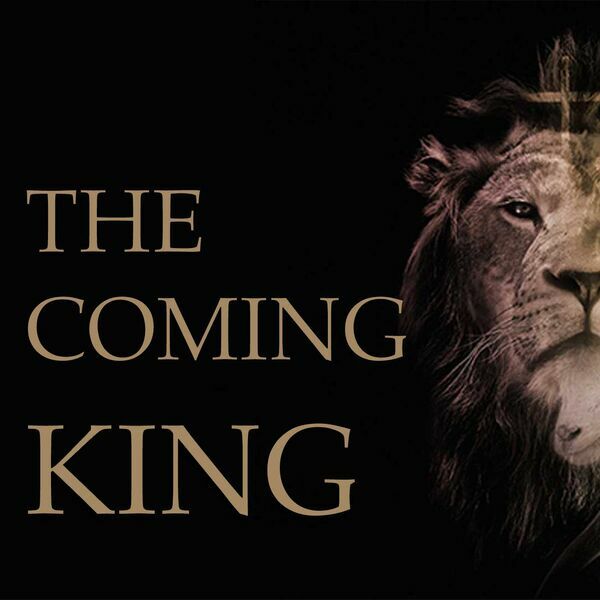 In this continuation of the Coming King preaching series, Pastor Ryan takes listeners into Revelation chapters 4 and 5 where the Apostle John is caught up in the spirit and taken to the very throne room of God. In this message, you will learn about the blessed hope of the church and what happens to the church during the seven years of the tribulation period. In addition, you will come to understand some very uncomfortable truths concerning the tribulation.